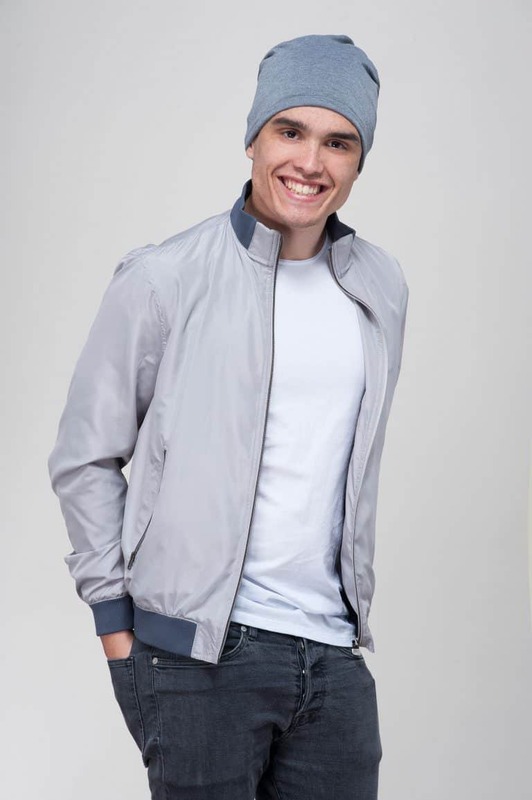 This is a cool, smart unisex beanie hat which can be worn for every type of occasion. Made from softest, most superior cotton material, with no stitching on the inside to irritate the skin, this hat is beautifully soft, making it the ideal choice for everyone, especially those sensitive to certain fabrics. A soft and lightweight beanie hat Connor designed for a flattering fit, you’re sure to feel comfortable whether you’re doing. The inner lining is seam free in this easy to wear beanie.